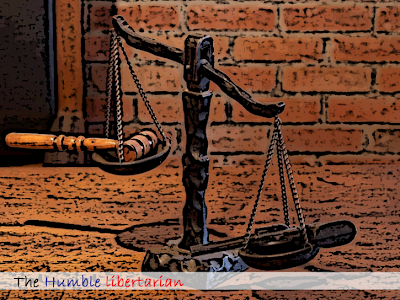 The Humble Libertarian: Does Legality Establish Morality? Walter E. Williams wrote an article this week titled “Immoral Beyond Redemption”. In the article he asks, “Does legality establish morality?” Take a moment and think about this before you answer. Mr. Williams gives some examples. Slavery was legal; apartheid was legal; the Nazi’s Nuremberg Laws were legal; and the Stalinist and Maoist purges were legal. I’ll add some of my own. Forced abortions are legal; honor killings are legal, stoning is legal, amputation is legal. Does legality establish morality? I believe the answer is a resounding no! 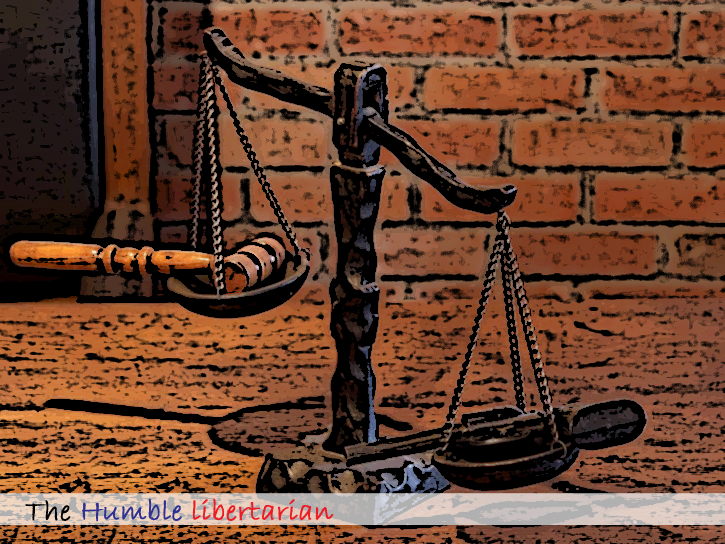 How should free people respond if a law is legal yet the law itself is wrong? How do people judge the law itself?